Yellowknife is the capital and largest metro area in the Northwest Territories (NWT). 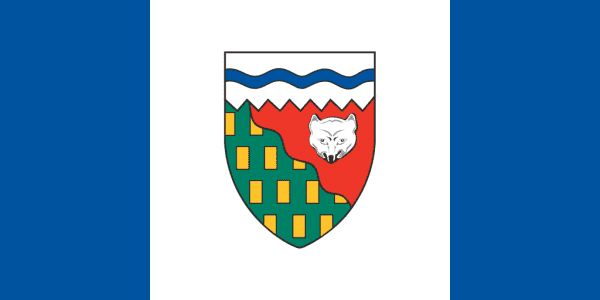 The Northwest Territories have a population under 50,000 and are bordered by Nunavut to the east, Yukon to the west and the provinces of British Columbia, Alberta and Saskatchewan to the south. This province is home to the deepest body of water in North America, Great Slave Lake, having a depth of 2,014 feet. NWT has a majority population of Aboriginal peoples, and has 11 official languages for the province- recognizing its diverse population but 77% of the population primarily speaks English. The primary source of employment for the province is through mining for Gold, Diamonds, natural Gas and Petroleum. BP is the only oil company in working in the territory. With a focus on mining and oil extraction, products like iron and steel products from their mining, there is a great deal of opportunity for scrap metal recycling through the Northwest Territories. To locate a scrap metal yard or auto wrecker, use the iScrap App to check current prices and report area prices too.